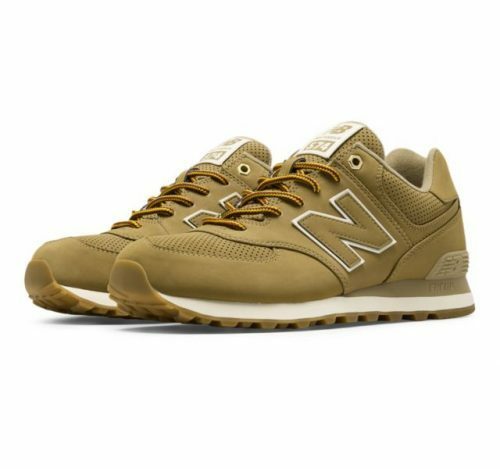 New Balance Shoes Only US$16! We love a good pair of sneakers and New Balance is one of our trusted brands when it comes to sneakers for workouts or to wear every day. And now you can get you can buy a pair for only US$16! 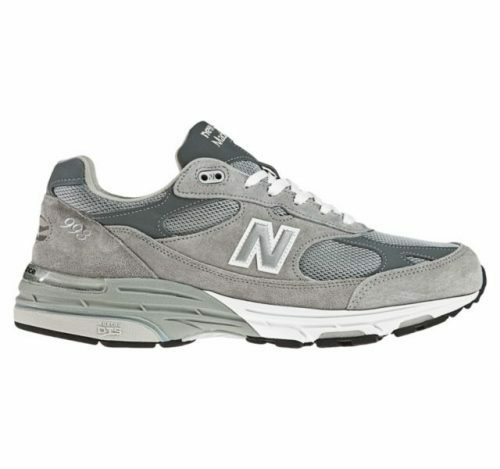 The classic 574 model only cost US$25.6! 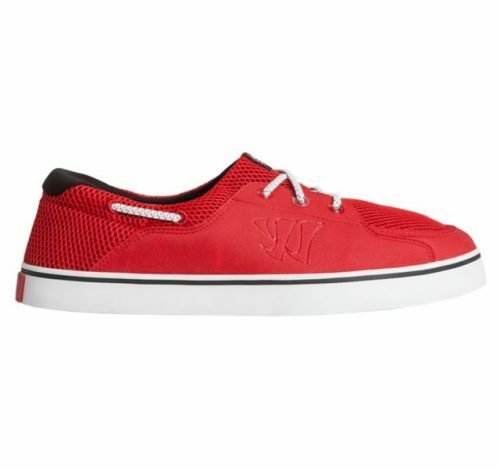 Worth considering getting multiple pairs of new kicks! 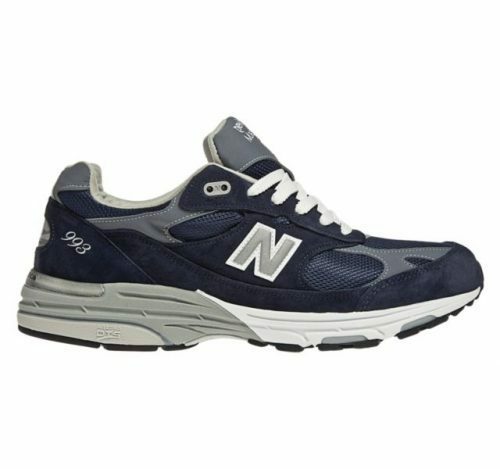 If you don’t mind spending a little more, you can buy Factory Second 993, women’s only cost US$79.6, men’s are only US$99.5, and they are all Made in USA!